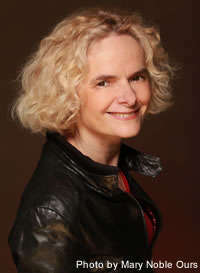 Dr. Nora Volkow, Director, Natl. Inst. on Drug Abuse @NIH, will discuss the current state of the opioid crisis nationally and locally, research on prevention & treatment, and how science may help. 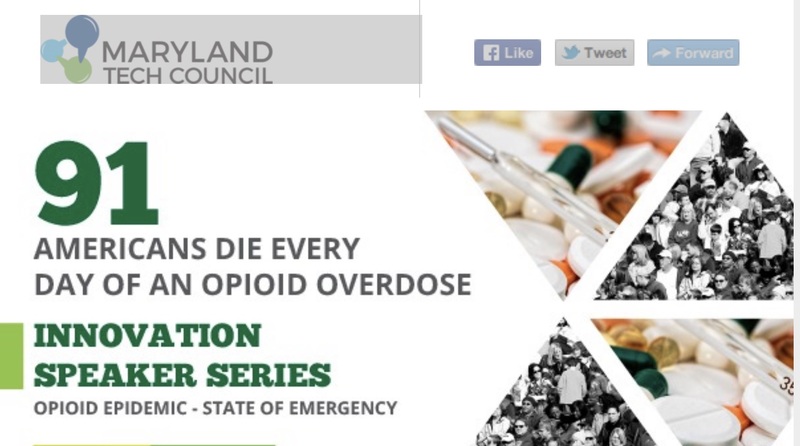 Opioid misuse and addiction are an ongoing and rapidly evolving public health crisis. Millions of Americans suffer from opioid use disorder, and millions more suffer from chronic pain. The urgency and scale of this crisis calls for innovative scientific solutions. As part of a government-wide effort to address this crisis, NIH is supplementing existing research efforts with a public-private collaborative research initiative to address new and innovative medications to treat opioid addiction; strategies to prevent and reverse opioid overdose; and safe, effective, and non-addictive ways to manage chronic pain. 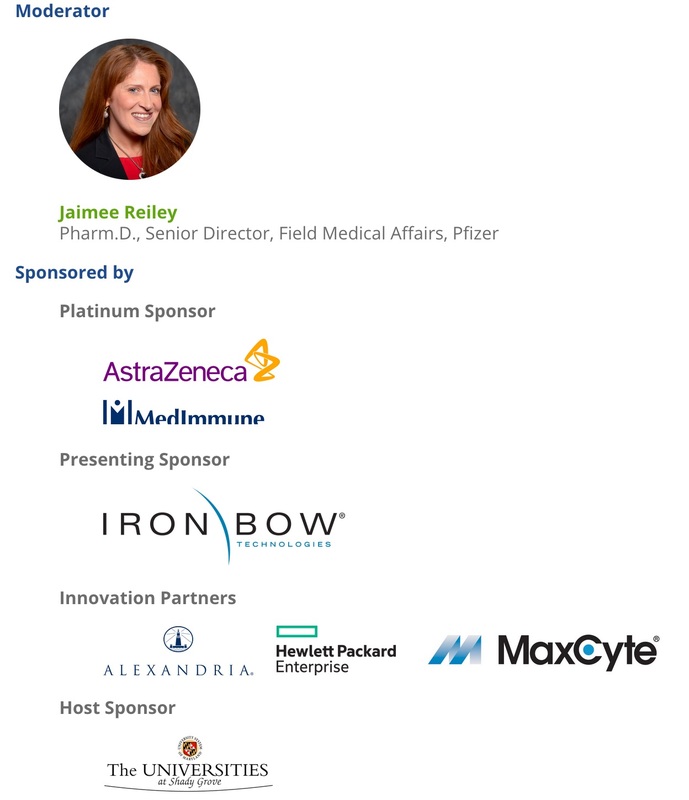 Join us on November 29th to hear from Nora Volkow, M.D., Director of the National Institute on Drug Abuse, National Institutes of Health (NIH) as she kicks off the new Maryland Tech Council Innovation Speaker Series. Dr. Volkow will discuss the current state of the opioid crisis nationally and locally. Additionally, her presentation will cover what research has shown about this particular addiction, its prevention and treatment, and how science may help end the massive public health crisis. Dr. Volkow’s talk comes on the heels of the White House’s recent announcement declaring the opioid crisis a public health emergency. The signed presidential memorandum ordered the Acting Secretary of Health and Human Services to declare a national public health emergency and instruct all federal agencies to use any emergency authority available to reduce the number of overdose deaths due to opioid use. We urge you to join the discussion and help contribute to end this crisis. If you do Register, CLICK HERE for the link to maps, including Parking (Shady Grove Garage). NOTICE: Advance Signups have ended for this event. Wharton Club Members: Please feel free to use this link for a special price of $35.00 per registration.